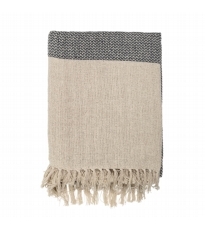 Throws add that finishes touch to any space. 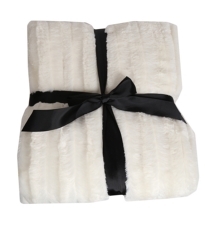 Practical, functional whilst being the centerpiece of a room. 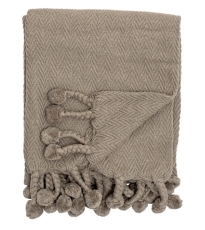 Our fleece, knitted and cotton throws add texture to any sofa, chair or bed. 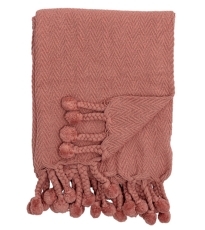 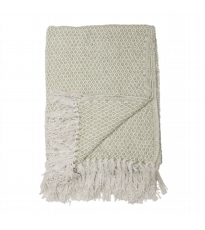 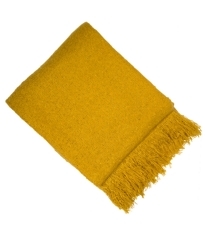 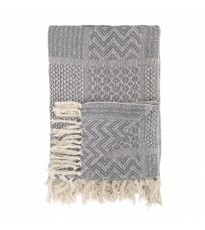 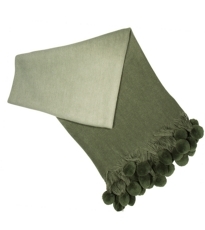 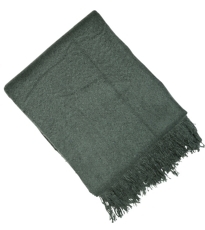 Cosy up this season with on-trend throws……..